hey guys so ive been searching all over to see if this matters or not but cant find it anywhere. 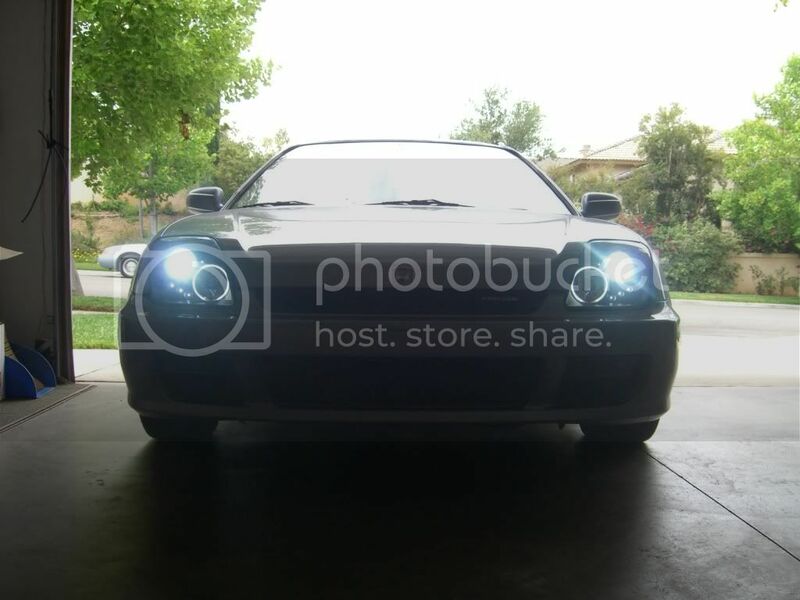 Im purchasing these http://www.dashzracing.com/Lighting-...27377-1-2.html for my car since i was recently in a wreck and need new lights. I am also wanting to just put an HID kit right into them since im changing them right now so i figure i might as well just get it done since ive been wanting to do it anyways. Basically my question is does it matter which kit I get? I called the company but the guy on the phone really didnt sound like he knew anything he was talking about so i thought maybe you guys could help. 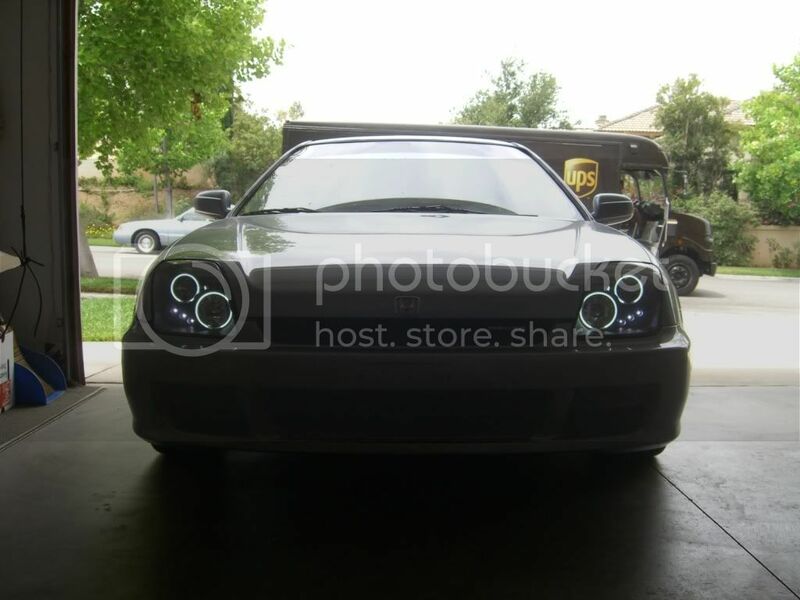 Here are some of the kits they have on THIS website (same one im getting the headlamps) http://www.dashzracing.com/Lighting-...n-Kit/c309005/. Also I was wondering since im getting these aftermarket projectors will an HID kit basically just plug right into the headlamps without having to do all the work like you have to when retrofitting them? 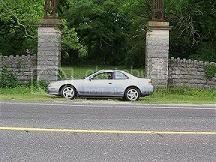 The guys said he thinks that they should but wasnt quite sure. Thanks much guys. as far as i know, HID lights are plug and play. so you should just be able to just plug them into the socket on the car. retrofitting is installing projectors into headlight casings. also, some people are going to say that those headlights are **** and you should either buy Depo lights or get another stock set and retrofit them since the light output will be better. Last edited by Beaker; 06-16-2009 at 10:50 PM. Wrong^. You'll need an H3 kit. Yes our stock housings use H1, but for these halogen projectors the bulb is an H3. No trouble at all. And yeah they look even more awesome in person, you'll see. But I got the black housing, not the chrome. BMW drivers will be hating though, I get it all the time cause they look better than the BMW halo's lol. oh well, actually bmw's have better option then us. yes they have those ugly incandescent bulb halos in them..